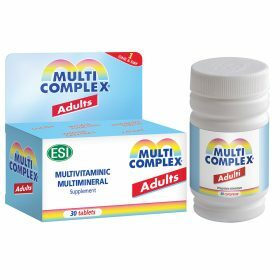 Multicomplex Archivi - ESI S.p.A. - ESI S.p.A.
Vitamins and Minerals are an important part of our diet, they’re essential for the proper physical functioning. 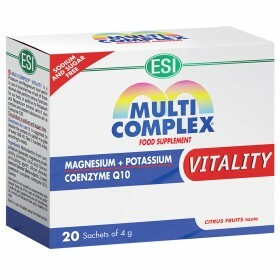 When our diet is lacking in sufficient amounts of fruits and vegetables, or during intense sports activities or in periods of physical weakness and fatigue, it’s a good idea to supplement our diet with a Multivitamin that contains the essential Vitamins and Minerals that our bodies need. 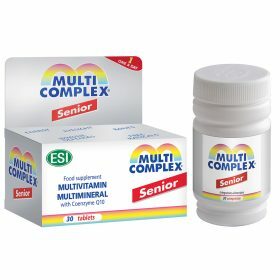 ESI has developed a complete line of products for the needs of different people of different ages: adults, seniors, children, and athletes. 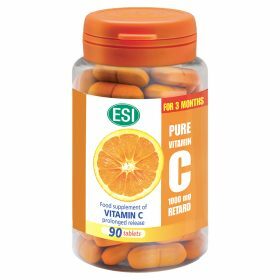 These products are available in tablets or in sachets. 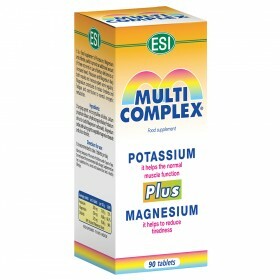 ESI offers specific nutritional supplements that contain high amounts of potassium and magnesium that help maintain normal muscle and overall physical function.